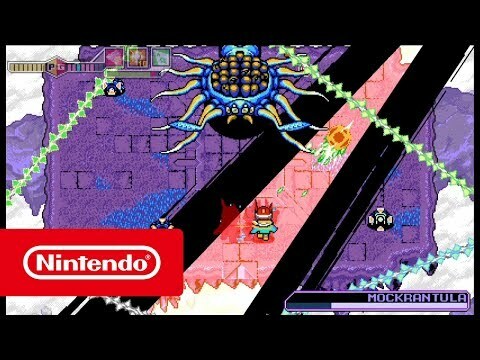 Mutant blasting action is back in Blaster Master Zero 2 from INTI CREATES, out now on Nintendo Switch! Blaster Master Zero 2 was released on Switch 30d ago in the US and the UK. Notify me when Blaster Master Zero 2 is available.